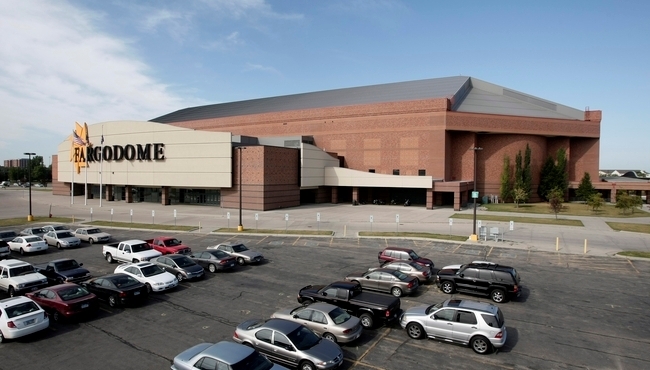 The FARGODOME, located three minutes from the Country Inn & Suites in Fargo, hosts unforgettable events throughout the year. Gather with college buddies for an NDSU Bison football game, catch your favorite band in concert, or watch the one-and-only Monster Jam, knowing that a comfortable room or suite awaits you back at the hotel. After a night of adrenaline-pumping entertainment, you can relax with premium channels and free Wi-Fi in the room. In the morning, reenergize with selections from our free, hot breakfast.